Technology has totally invaded our space. Knowingly or unknowingly we all are getting addicted to it. If so is the scenario, then we say why not make the best of the situation. 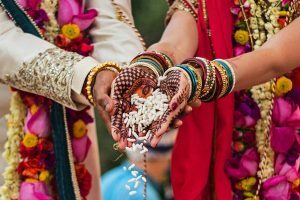 So instead of going with paper wedding invites, why don’t we get paperless and send Indian wedding invitations online? This will make the things a lot easier, also keeping the mundane at bay. Here we are discussing the top “do-dos” of online wedding invitations. To start off, choose a prodigious introduction. It can be a heart-melting message for your guests or a two-liner poem describing the prodigy of love. Your introduction for in the digital wedding invitations should make your guests fall in love with the wedding cards at first glance. Make sure the introduction of the invite is so spot-on that your guests make special mention of it. 2. One of other “to-dos” of online wedding invitations is to match the colour scheme with the colour combinations of wedding decor. This is quite the idea we follow with the traditional Indian wedding cards. So, you can incorporate the same for your digital wedding invitations as well. It is to sync the colour scheme with the entire event as well as give the sneak peek of the wedding theme to your guests. 3. One of the biggest advantages of online wedding invitations is that you can get the RSVPs of the guests with just a click. You can ask the guests to go to the wedding website and confirm their RSVP. The wedding cards designer can easily add this feature to your wedding website. 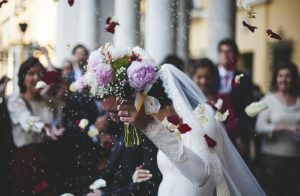 As easy it is for you, as convenient it is for the guests to confirm and plan things within a few minutes. 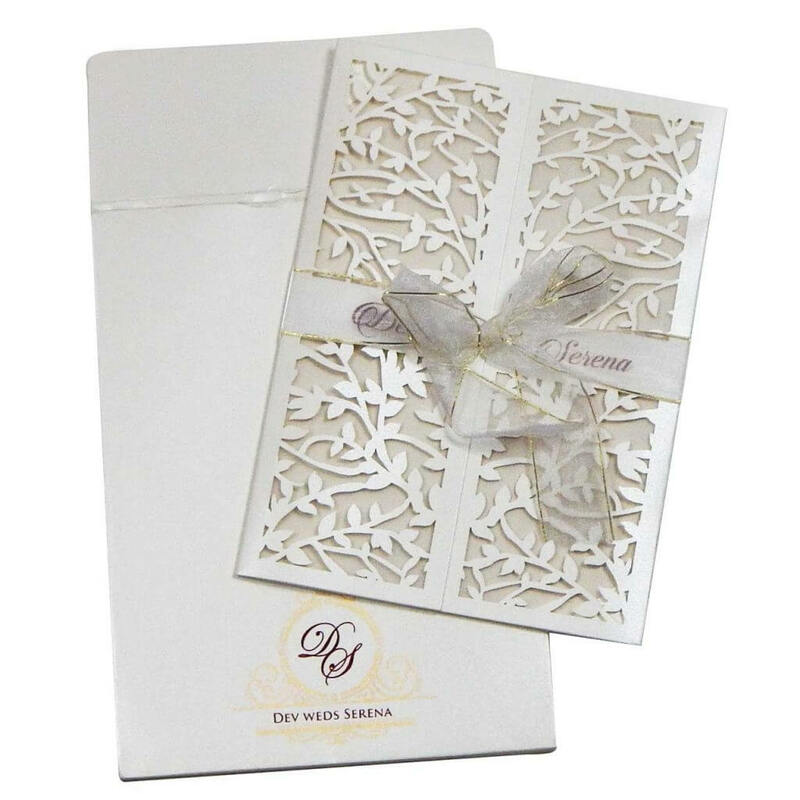 Make sure to make the best of digital technology for your Indian wedding with online wedding cards. 4. One of the very important things to include in “to do’s” list of online wedding invitations is to have a stern check. Make sure you don’t forget to add the courtesy titles to the Indian wedding cards. Also, one important thing to consider while writing the content of the digital wedding invitations is to create it as the third person. Be very considerate in checking grammatical errors and typo mistakes. You can ask anyone with the proficiency of your family or friends to proofread it for you too. 5. The next thing in the “do-dos” list of digital wedding invitations is to add the wedding Hashtags and social media handles on it. This will help you and your guests as well. They can upload the picture of the wedding with the Hashtags and you can easily get it from there. 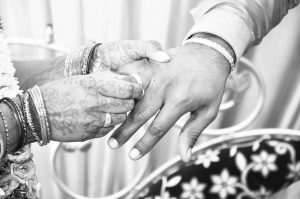 It will be easy to locate the photos of your wedding ceremonies clicked by your guest in this way. So make sure your wedding invite has all the necessary Hashtags and social media handles. 6. Also, one very significant thing to do is to take a follow up which is a must. You can take the follow up by calling them or through any other medium. Since it’s not the traditional paper wedding cards, there are good chances that guests can forget about the digital invitation altogether. So take a follow up a few days in prior to your wedding date.